Singer-songwriter Johnny Irion, best known as part of a duo with his wife Sarah Lee Guthrie, will release the debut album of his new project, a rock band called U.S. Elevator. Their self-titled debut will be out on September 15 and they'll tour in support of it this fall. U.S. 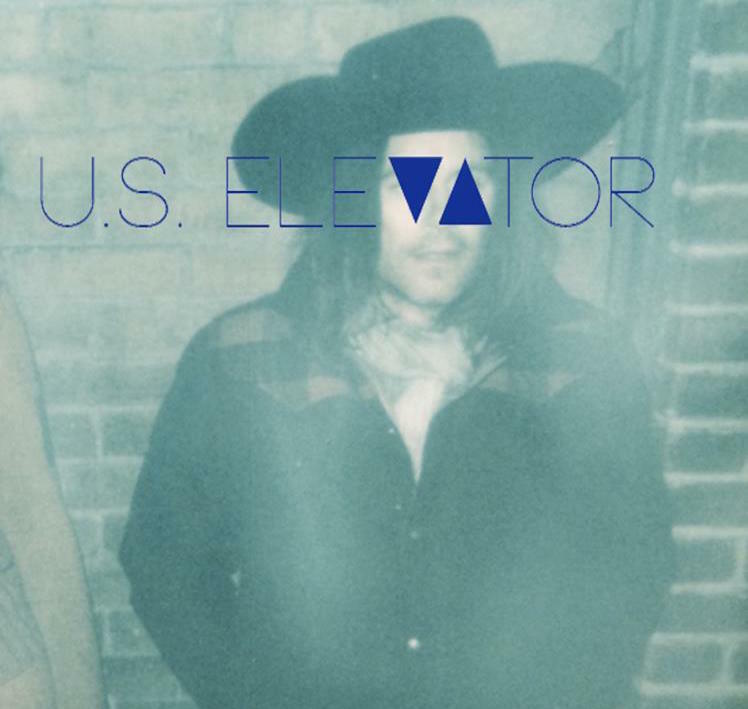 Elevator will play the Cat's Cradle Back Room in Carrboro on Friday, September 18. Tickets are on sale via Ticketfly for $10. Check out U.S. Elevator's single, "Dangerous Love," released a few months ago below.